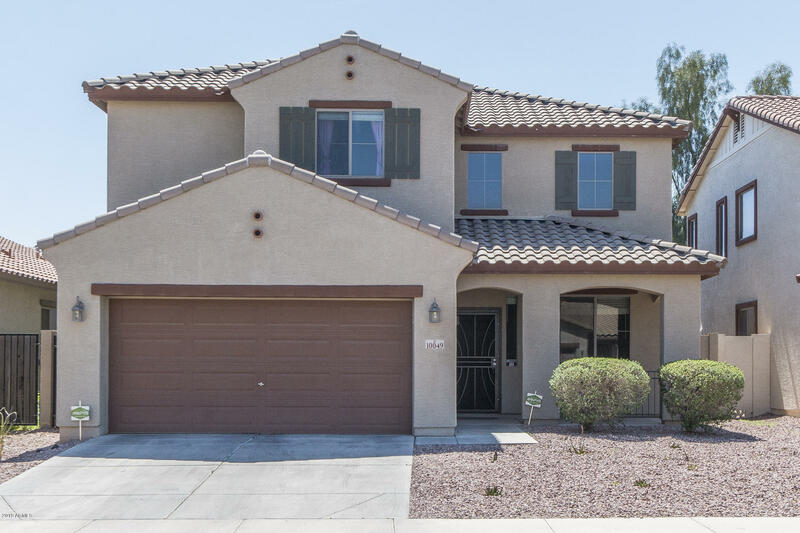 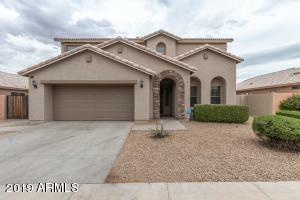 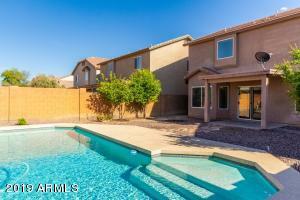 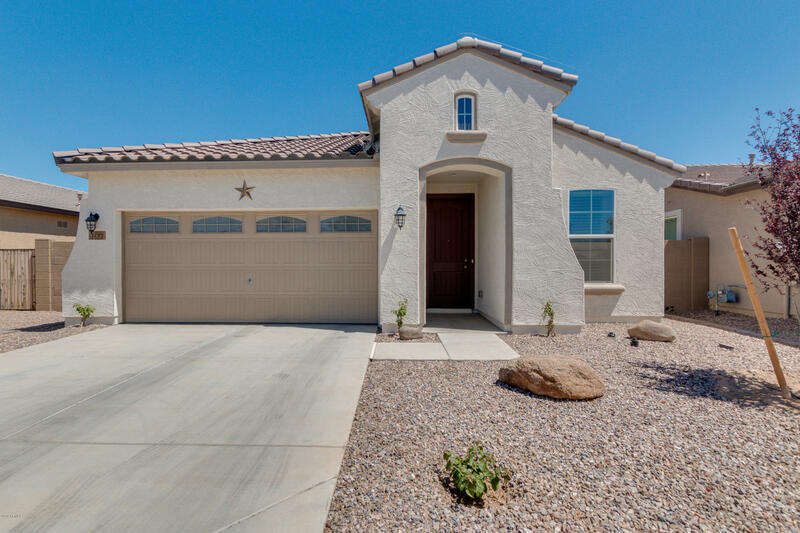 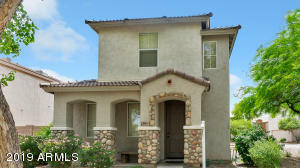 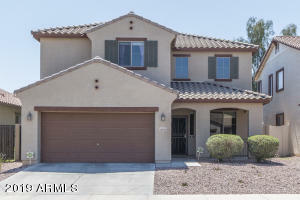 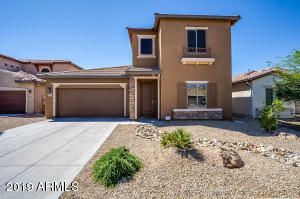 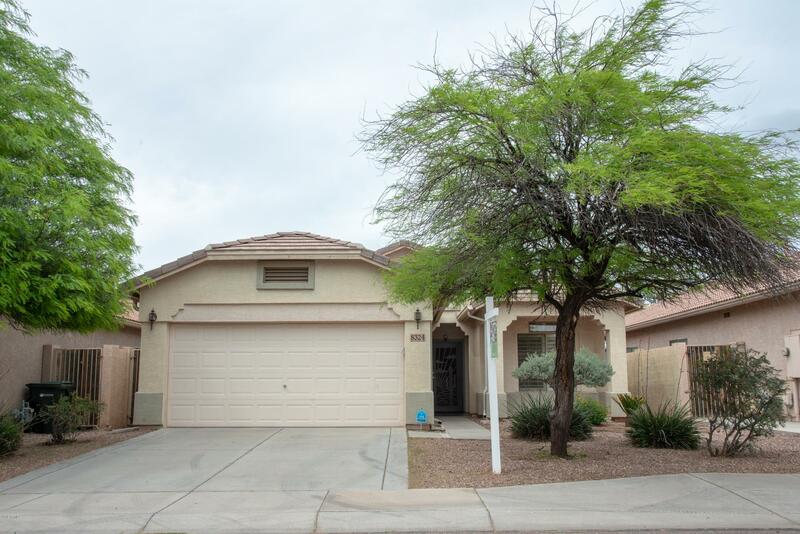 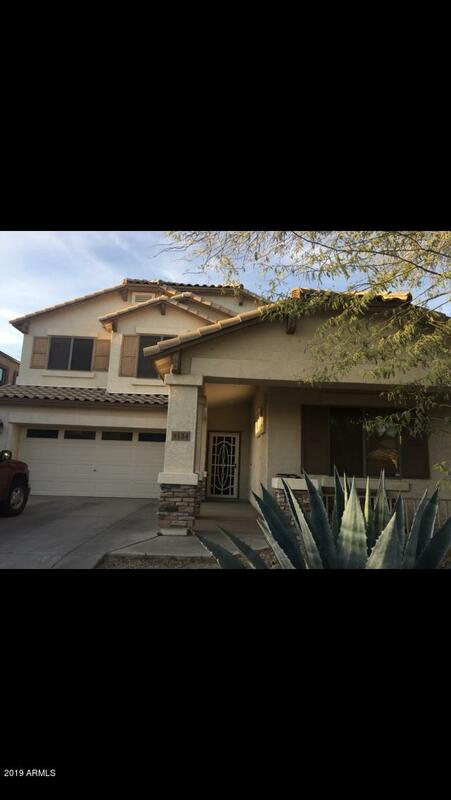 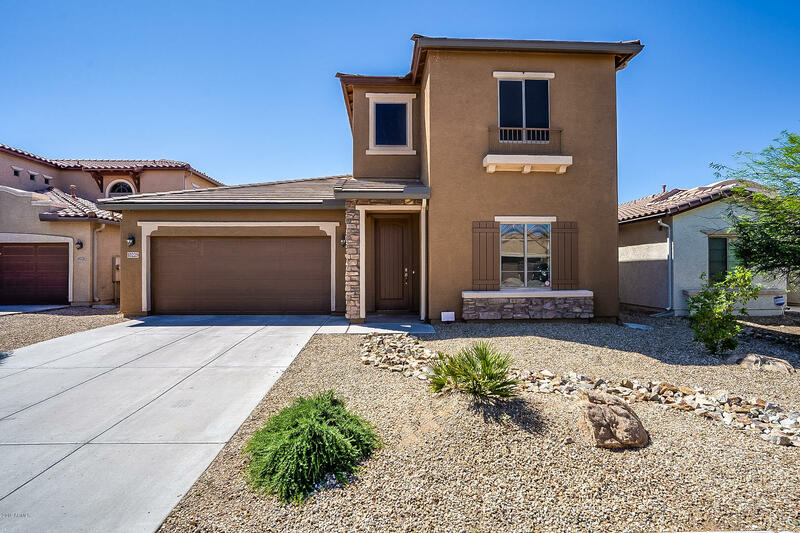 Homes For sale in Tolleson AZ. 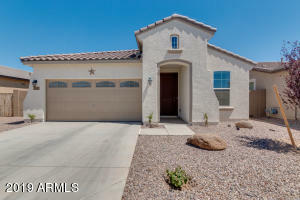 Tolleson was founded in 1912 and incorporated in 1929. 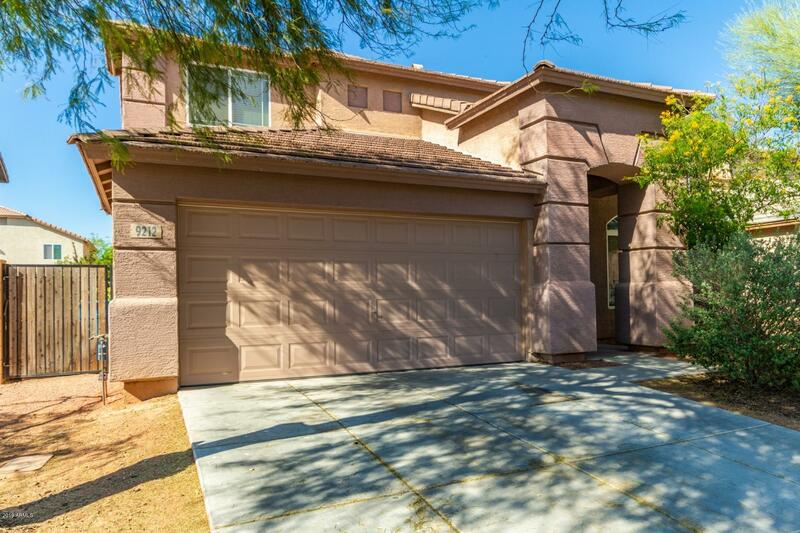 It is a self contained city 12 miles southwest of down town Phoenix. 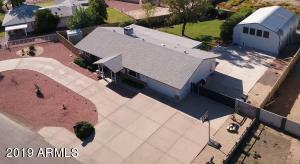 Once dependent on agriculture, Tolleson now has a strong commercial and industrial base. 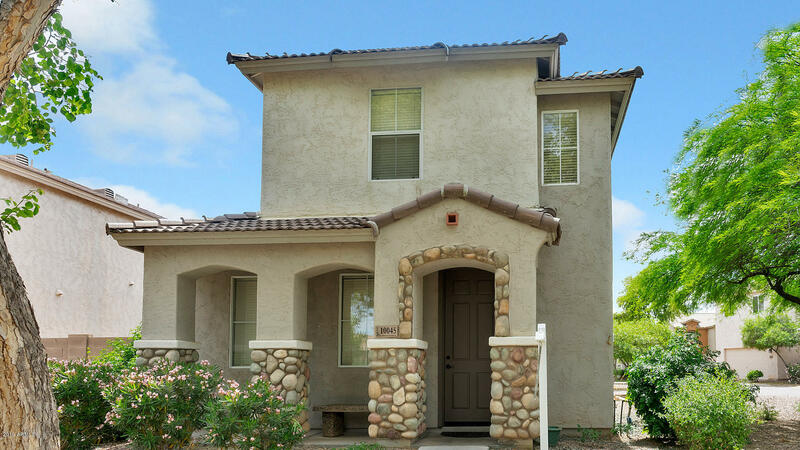 Due to its great location, just off the I-10 freeway, it has become a strong distribution hub for companies wishing to deliver products to the Southwestern US market, including Kroger, Sunland Beef, Albertsons and Sysco Food Systems.